Image of grains of copper powder through a microscope. 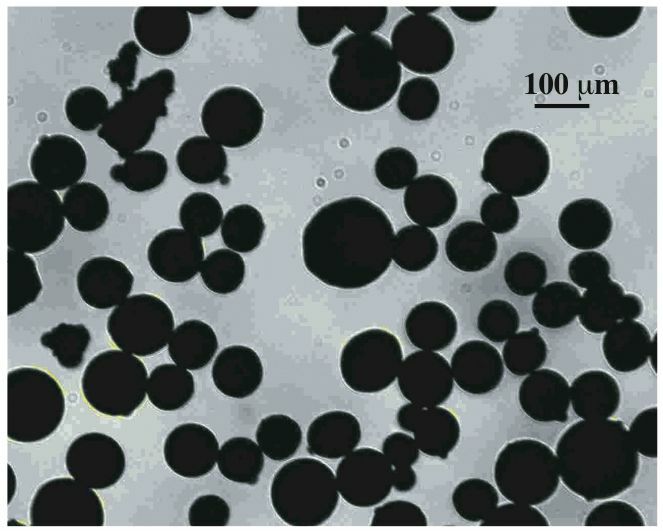 What happens when you put pressure on bunch of metallic microbeads? According to physicists, the conductivity of this granular material increases in unusual ways. So what drives these changes? The large variations in the contact surface between two grains or the rearranging electrical paths within the granular structure? 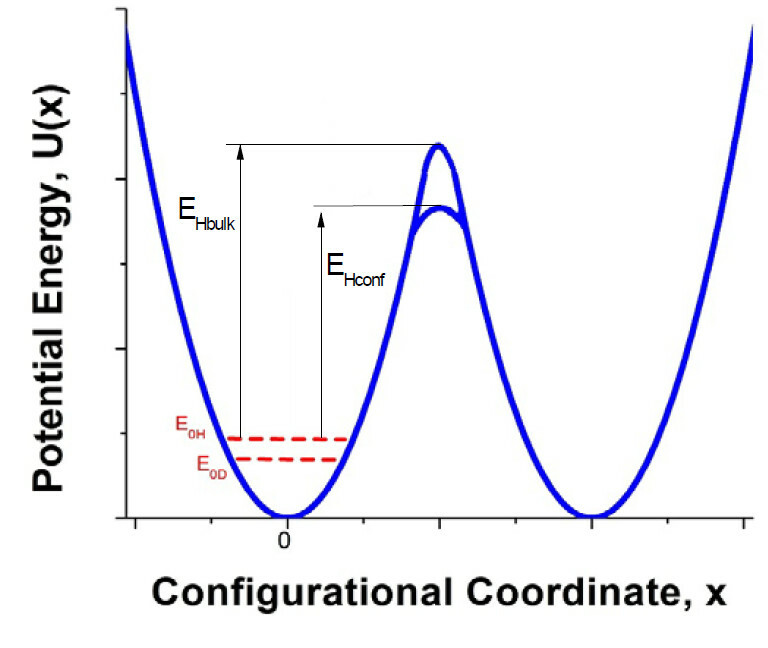 In a recent study published in EPJ E, a French team of physicists made systematic measurements of the electrical resistance - which is inversely related to conductivity - of metallic, oxidised granular materials in a single 1D layer and in 3D under compression. Mathieu Creyssels from the Ecole Centrale of Lyons, Ecully, France, and colleagues showed that the granular medium conducts electricity in a way that is dictated by the non-homogenous contacts between the grains. 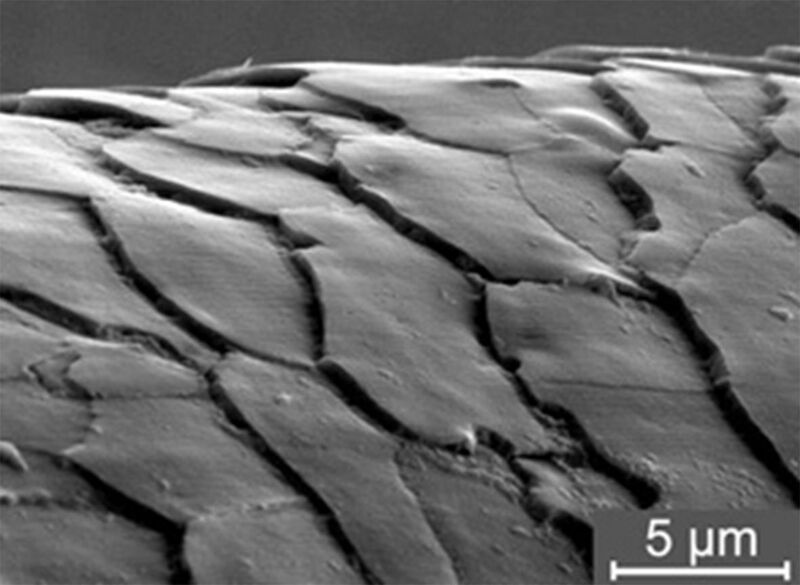 These finding have implications for industrial applications based on metallic granular material. The Editors of EPJE are delighted to announce the winner of the EPJE Pierre Gilles De Gennes Lecture Prize. 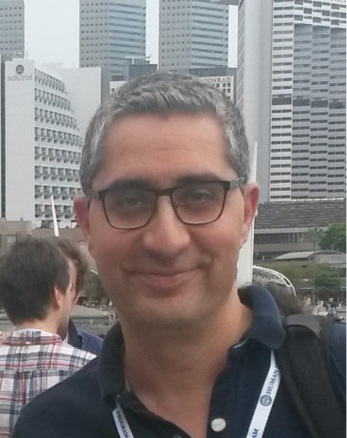 This year the prestigious prize has been awarded to Iranian physicist Ramin Golestanian, for his outstanding theoretical contributions to the physics of microswimmers and their hydrodynamic interactions which have led to a series of exciting new discoveries and stimulated the development of the field of active matter. The EPJE Pierre-Gilles de Gennes lecture will be delivered by Golestanian on Thursday 20th July at the 10th Liquid Matter Conference in Ljubljana, Slovenia. The importance of nuclear quantum effects is well known for in solid systems at very low temperatures (T<10K). At higher temperature (above ~20-50K) usually the contribution of these quantum effects to structural relaxation is considered minor. Traditionally, researchers who study the structural relaxation in liquids and the glass transition neglect to consider quantum effects. However, it is becoming increasingly evident when studying light molecules (such as water) at temperature of 100-200K that quantum effects might play an important role in structural dynamics, and provide non-negligible contributions at temperatures as high as ambient. We are pleased to announce that François Graner joins Francesco Sciortino as co-Editor-in-Chief of EPJ E. He will lead and oversee the journal activities and editors in biological physics, with the aim to expand and strengthen the connections with the biological physics research community. François Graner is Directeur de recherche at CNRS and Université Paris 7 "Denis Diderot". He is an accomplished expert on soft matter, statistical physics and biophysics. We take this opportunity also to thank his predecessor Andreas Bausch for his excellent editorial service and dedication through the recent year. It is the tricks that often form the commonality between researchers working in different fields. A little over a year ago the European Physical Journal E published the first papers in a new section called Tips and Tricks (T&T). The goal of this new section was simple: to provide a venue to publish a novel numerical recipe, sample preparation method, or experimental design. Such details are often only briefly described in the scientific literature, passed only from student to student, or simply shared as a ‘personal communication’ between research groups. Sometimes such enabling techniques are not passed on at all. In all such cases, the scientific community as a whole is not able to use this knowledge to move forward. Moreover, while the research of some team may not be directly relevant to another, a computational method, experimental procedure, or sample cell design has the potential to be broadly transformative. We have found during our careers that various sample cell configurations, experimental designs, or sample preparation techniques were shared amongst our colleagues. In some cases the science became secondary to a particular technique, and more emails were shared describing a trick than citations earned on a paper where only a brief description was provided. The first year of EPJE's T&T has been exciting, with 13 papers that span many different tools and methods, from vesicles-on-a-chip to a three-body potential for molecular dynamics. You will find them all listed below with their respective links. Trajectories of individual midges within a swarm recorded using high-speed cameras. Ever wondered what makes the collective behaviour in insect swarms possible? Andy Reynolds from Rothamsted Research, UK, and colleagues at Stanford University, California, USA, modelled the effect of the attraction force, which resembles Newton’s gravity force, acting towards the centre of a midge swarm to give cohesion to their group movement. In a recent study published in EPJ E, their model reveals that the gravity-like attraction towards the heart of the swarm increases with an individual’s flight speed. The authors confirmed the existence of such an attractive force with experimental data. Twisting effect, called chirogyral, dictated by the handedness of the fibre in a vertical magnetic field. Defects that break the symmetry of otherwise orderly material are called topological defects. In solid crystals, they are called dislocations because they interrupt the regularly structured atom lattice. In contrast, topological defects called disclinations take the form of loops in liquid crystal of the nematic variety, whose elongated molecules look like a shoal of fish. New experiments supported by a theoretical model show how defects forming loops around twisted plastic fibres dipped in liquid crystal could be used for the transport of biochemical substances, when controlled by electric and magnetic fields. 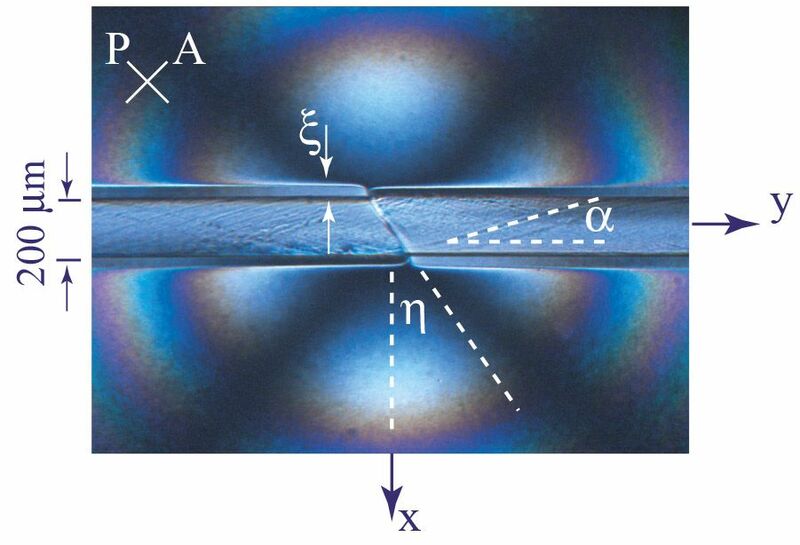 Published in EPJ E, these findings - achieved by Mallory Dazza from the Ecole normale supérieure Cachan, France, and colleagues - have potential applications in electro-optical micromechanical and microfluidic systems. Confinement of liquids at the nanoscale gives rise to intriguing new chemical and physical behaviours and structures. Scientists are studying the phenomenon also because of its relevance to molecular biology (permeability of ion channels and protein stability), chemical engineering (nano-fluidic devices and molecular sieves) and geology (transport through porous rocks). Representation of the diamond lattices formed by the particle studied. Did you know that water can still remain liquid below zero degrees Celsius? It is called supercooled water and is present in refrigerators. At even smaller temperatures, supercooled water could exist as a cocktail of two distinct liquids. Unfortunately, the presence of ice often prevents us from observing this phenomenon. 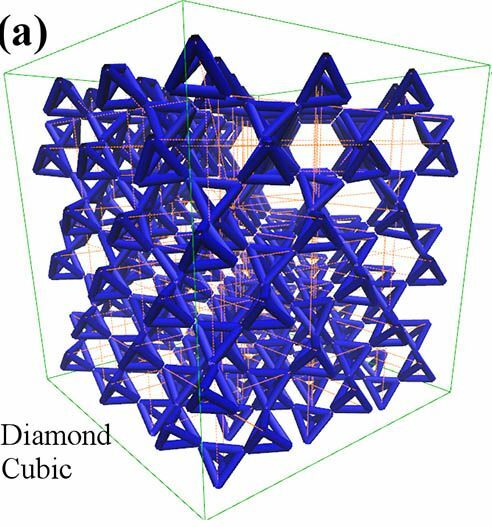 So physicists had the idea of replicating the tetrahedral shape of water molecules - using DNA as a scaffold to create tetrahedral molecules - and thus removing the interference of ice formation. This approach allowed Simone Ciarella from the University of Rome, Italy, and his colleagues to confirm that, in theory, a dual liquid phase is possible in sub-zero water and any other liquids made of tetrahedral molecules. 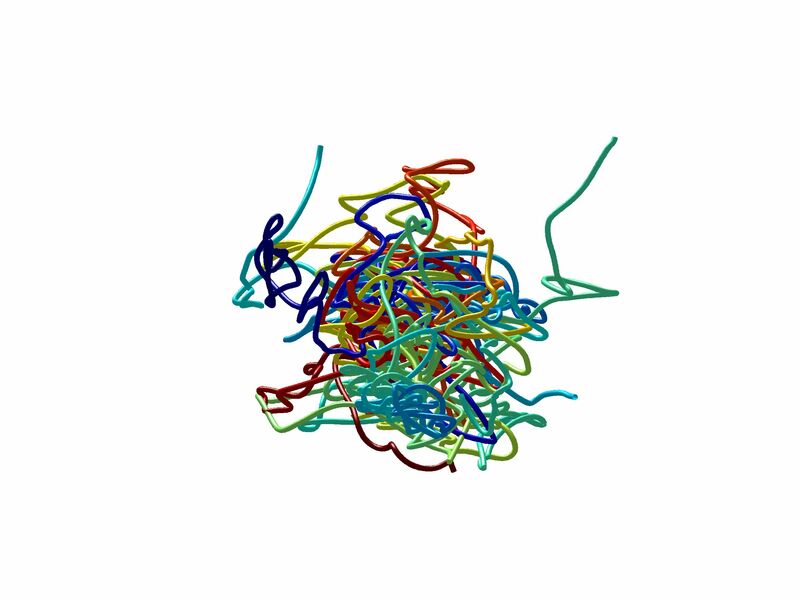 These results have been published in EPJ E. It is a great tale of how the underlying microscopic shape determines the overall macroscopic form.